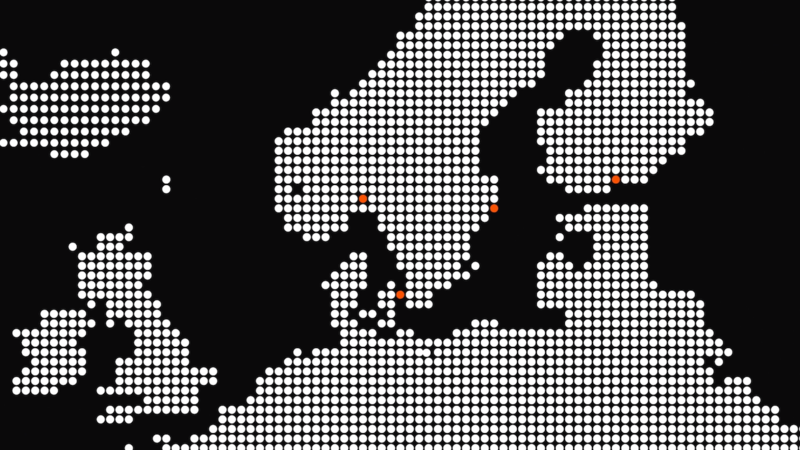 Are you interested in taking Isobar Nordics to the next level? We are currently hiring a variety of tech and business roles involving personalised, segmented, targeted and other buzzwordy types of marketing. We are passionate. Just like you. Some of us wear sneakers. Some of us wear shiny shoes. But we are all passionate about creating exciting solutions for clients globally and locally. It takes experience and it takes skill – so you would have to possess a fair amount of both to fit in. We are growing. Come grow with us. Building on our recent growth spurt in the martech space, we’re looking to scale significantly across the Nordics. So, if you’re interested in growing with us and our global partners, Adobe and Salesforce, don’t hesitate to apply for one of the jobs listed below. Do you feel like you fit in, without necessarily fitting one of the jobs listed? Feel free to email us at dk.jobs@isobar.com. Isobar Denmark is looking for 6 new collegues in the following 4 positions. Are you the chosen one?